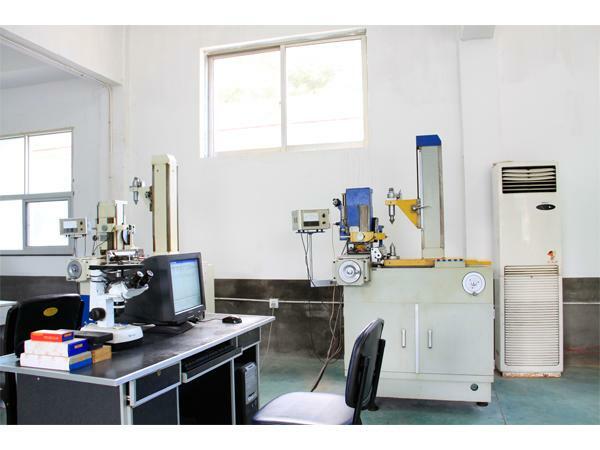 Quality Control - Dynaco Hydraulic Co., Ltd.
Dynaco Hydraulic execute the total quality control for all the parts we made from the raw material, process control, upto final finished parts inspection by kinds of inspection equipment. 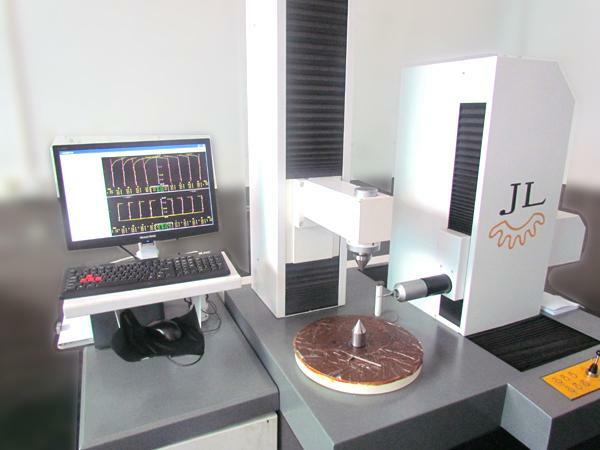 We establish QC team, while implement quality control projects. QC team could be a effective way to improve quality. Our QC team has accumulated a wealth of experience. Depth development and promotion of this activity, to solve all sorts of problems for product design, manufacturing, quality management, improve staff analysis and problem-solving skills, enhance the quality of enterprise management level, for the enterprise to create a considerable economic and social benefits. To provide the high quality and best service. To satisfy Customers’ any request. 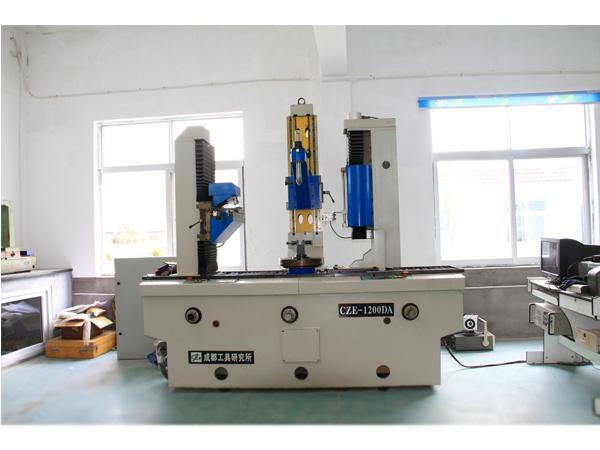 To continuously develop the new products. 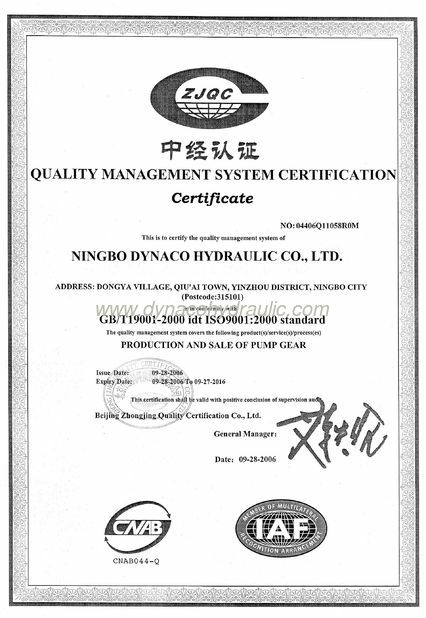 Dynaco Hydraulic warrants to the original purchaser that products manufactured and sold by Dynaco Hydraulics shall be free from defects in material and workmanship. This warranty assumes that the products will be properly installed and used under normal and rated operating conditions. 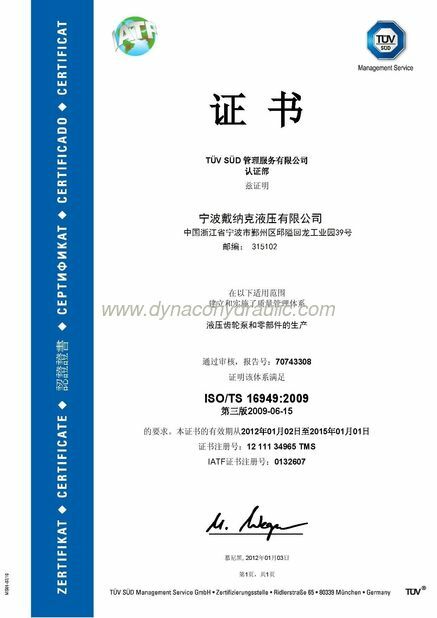 This limited warranty shall remain in effect for one year (12 months) for NEW items and half year (6 months) for REMANUFACTURED items from the date of invoice from Dynaco Hydraulics. If purchaser claims that a product violates such warranty, DYNACO's obligation shall ( at it's option ) repair, replace, or refund the price of any product which is proved to violate this warranty. Disassembly or modification of any assembly or component will void the warranty, unless authorized by Dynaco Hydraulics. Dynaco Hydraulics shall not be liable to the purchaser for any special, indirect, incidental, or consequential damages whatsoever. This includes any loss of profit or revenue.